Some of the most fun at a wedding is had during getting ready. 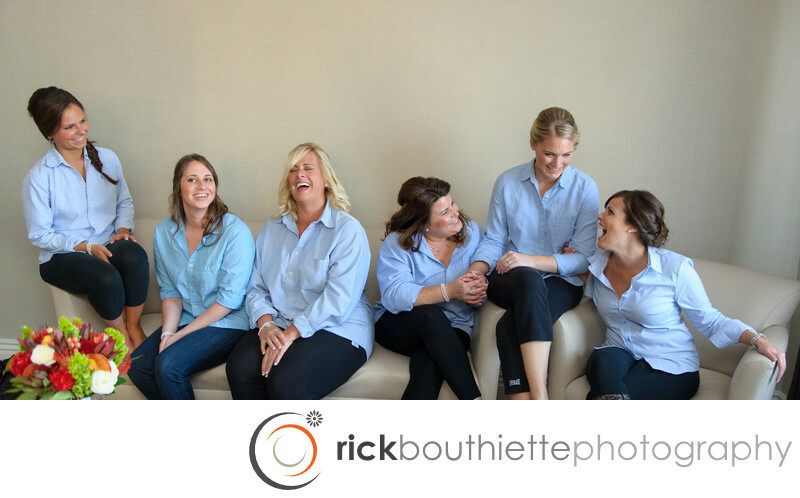 We just love when a bride and her bridesmaids are relaxed and having a good time and we're lucky enough to be there to photograph it. The Manchester Country Club has the perfect room for getting ready.